Near-death experiences have been with humanity since time immemorial. The fact that they recur so often indicates their importance and urgency. Despite the vast diversity of near-death experiencers, their expressions hold surprisingly common themes. 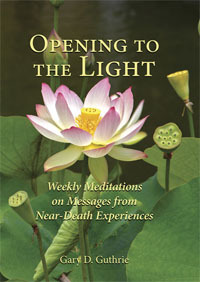 Opening to the Light relates these messages. They speak of our intrinsic worth, and our place in the world and eternity. 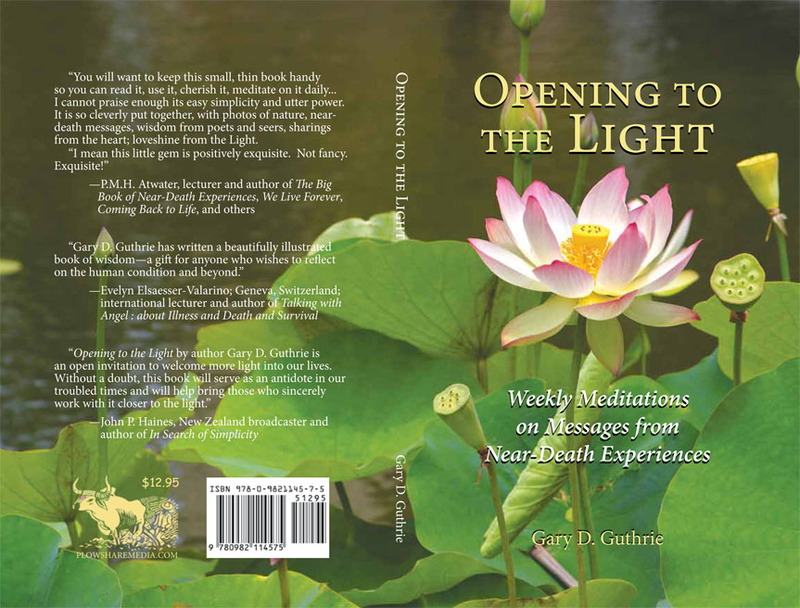 They invite us to become more deeply aware of our inner Light and abilities. and working to incorporate their affirmations during each week of the year can help to empower you; to open and deepen your relationship with the Light. and in hospice settings. He is also the author of the book, The Wisdom Tree, a Journey to the Heart of God, published by Ocean Tree Books, Santa Fe, New Mexico. Available now at Amazon.com in paperback and Kindle editions.